Will the Venom movie have any connections to the Marvel Cinematic Universe? Marvel’s Kevin Feige has downplayed any potential crossovers with Sony’s Spider-Man adjacent films, Tom Holland has previously been rumored to appear in Venom. Now, Venom director Ruben Fleischer may have unintentionally reignited that rumor by refusing to confirm or deny Spidey’s appearance. This should be a simple yes or no question. But if Fleischer isn’t allowed to answer, it could mean that Sony and Marvel don’t want to ruin a surprise appearance by Holland’s wall-crawler. Alternately, it could mean that Sony wants fans to speculate about the Spidey cameo even if it’s not really happening. Amy Pascal, a producer for both Spider-Man: Homecoming and Venom, has previously dropped hints about the possible crossover between the MCU and Sony controlled characters. 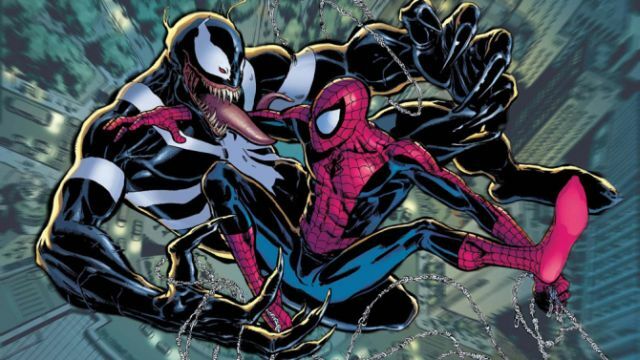 Adding Spider-Man to the mix would go a long way towards giving Venom a greater legitimacy. Venom is one of Spider-Man’s most iconic villains/antiheroes, and it’s strange to see him completely separated from counterpart. Tom Hardy will portray Eddie Brock/Venom on the big screen. Michelle Williams, Riz Ahmed, Scott Haze, Reid Scott, and Woody Harrelson co-star in the film. If the movie is successful, Sony plans to give films to other Spidey characters. Jackpot, Black Cat, and Silver Sable all candidates to get their own movie. But Morbius the Living Vampire already has Jared Leto lined up for the title role. 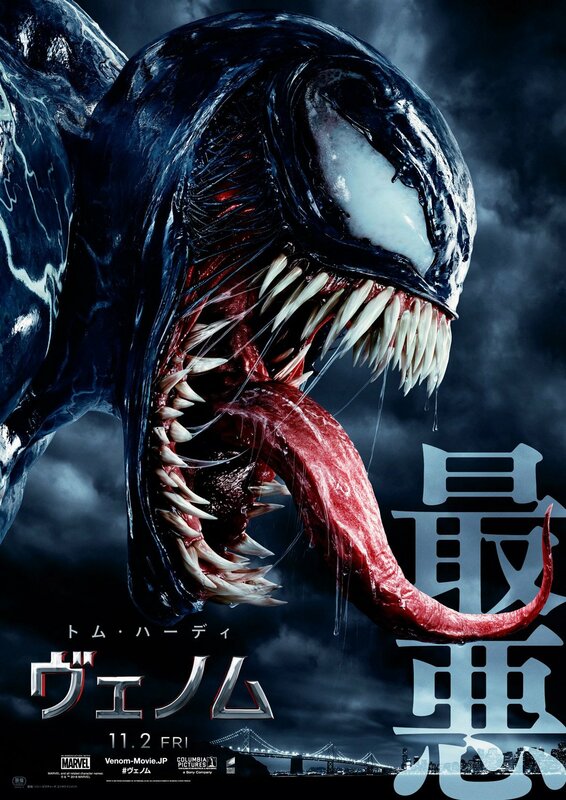 Venom will be released on Friday, October 5. What do you think about Venom director Ruben Fleischer’s non-answer about Spider-Man’s potential appearance? Let us know in the comment section below! The post Venom Director Won’t Say If Spider-Man is In the Movie or Not appeared first on ComingSoon.net.